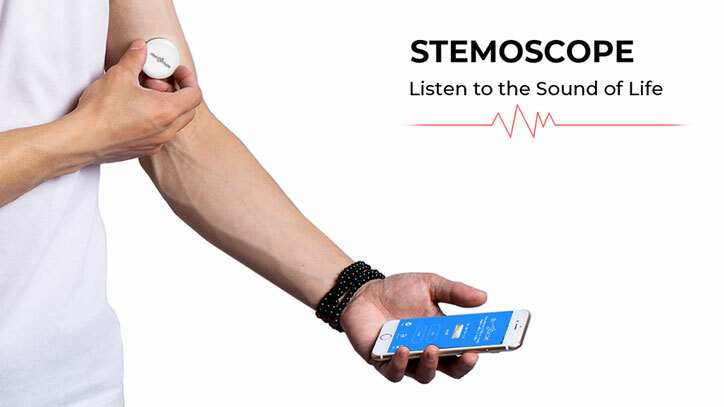 Here is another smart stethoscope that lets you listen to the sounds of life around you. 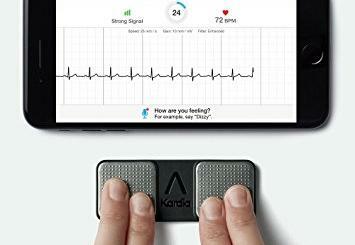 The Stemoscope is completely wireless and connects to your phone via Bluetooth. You can use it to listen to the sounds of your own heart, your pet, and everything else for that matter. Simply bring your own headset, and you are ready to go. Stemoscope is compatible with iOS and Android devices. It not only lets you listen to sounds but visualizes them on your smartphone. The Stemoscope app does just that as waveform and spectrogram. 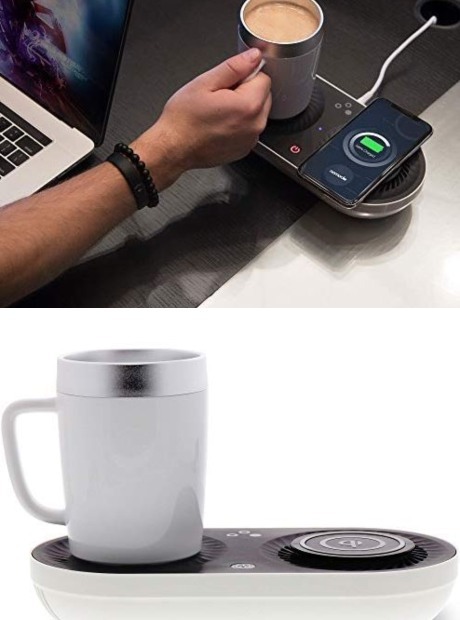 The device is only 0.4″ thick. It comes with a convenient strap.